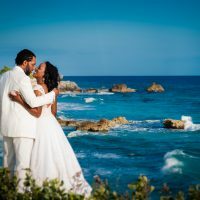 We are Ariel + Matt, modern and dynamic photographers for adventurous couples! Based in Asheville, NC AMW Studios is available for travel worldwide! 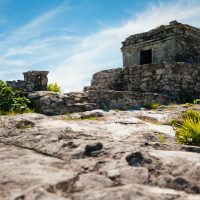 Tulum Mexico photography by AMW Studios, a destination wedding photography team specializing in modern, fun and dynamic imagery!